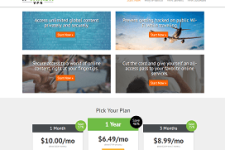 Leafy VPN is a great affordable option for our readers from Asia. 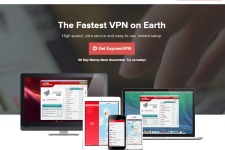 The company supports the PPTP, L2TP, IPSec, and OpenVPN platforms. They offer unrestricted speed and there are no traffic limits. The current offering is access to 10+ countries, and 50+ gateway servers and growing. Hide.me Cyber Monday Discounts! 50% off on all plans!